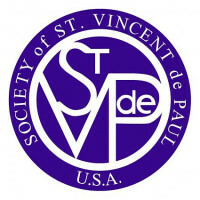 Schedule a free pick up of your gently used furniture, appliances and household goods to the Society of St. Vincent de Paul. 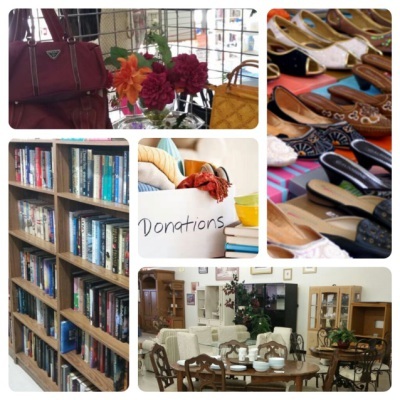 Our Cape Coral Store will pick up donated items in Cape Coral, All Fort Myers Locations, Sanibel, Captiva, Pine Island, Lehigh Acres and in most cases, St James City and Estero. here in Lee County. 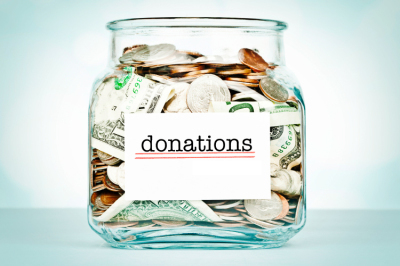 Your vehicle donation may be tax-deductible! utility assistance, furniture, access to food, clothing, transportation and medical care.